The underdog is an interesting specimen in mixed martial arts. While all sports offer the compelling story of an expected loser pulling out a way to win under the biggest lights, this is a frequent occurrence in MMA. There’s something special about seeing fighters rise above the odds to get their hands raised. Darren Till is attempting to do that on Saturday, as he’s facing perennial contender Donald Cerrone at UFC Fight Night 118 in Gdansk, Poland. The gap in popularity between Cerrone and Till is worth noting. As the pre-fight promotion references, Cerrone has more post-fight bonuses than Till has professional fights. “Cowboy” remains one of the most popular names in the UFC due to his in-cage skills and his willingness to fight anyone at any time. At 15-0 Till is looking to swoop in and make his name ring out with a huge victory at this event. A win on Saturday would elevate his stature in the UFC at a time when the promotion needs more personalities like his. The challenge is getting the job done. 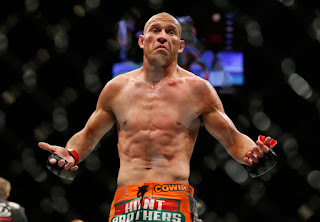 Cerrone is a consummate title contender. He puts on the types of fights that fans love and he always remains on the cusp of the title picture. If Till can get by him, he punches his ticket towards bigger fights, bigger paydays, and bigger opportunities. He knows that, as he’s already taking shots at current welterweight champion Tyron Woodley. The path towards doing that starts with Donald Cerrone at UFC Fight Night 118. 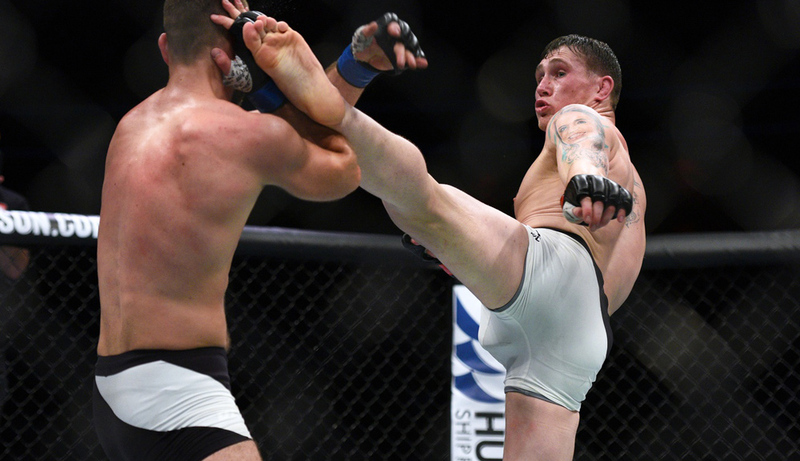 If Darren Till can get this win, he becomes a new personality and contender to pay attention to in the UFC welterweight division.